Maltalingua English Language School is situated in a historic renovated building overlooking the picturesque and vibrant St. Julian’s Bay. The highlight of the school is a large roof terrace and private swimming pool : ) The school provides attractive modern classrooms, reception, internet studio, book/DVD lending library and chill out area. Our school's strengths lie in the provision of quality English language courses as well as offering a complete package to meet individual needs. "I would really recommend this school. The teachers and lessons was perfect. 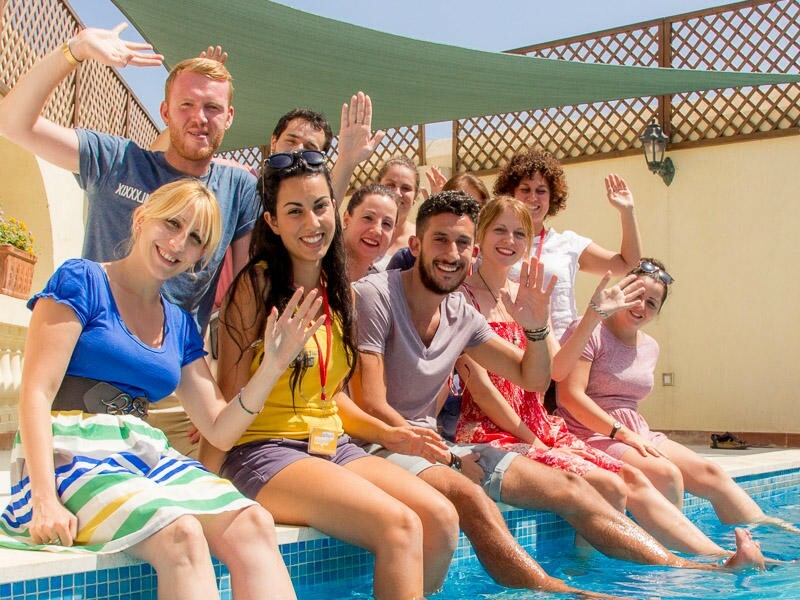 I really like the activi..."
For students who want to learn English on a part-time basis, this is an excellent option for those who are enrolled in a long-term program or simply wish to improve their English while on holiday. Intensive English 'Crash' course - For students who want to learn English as quickly and efficiently as possible. This is an excellent choice for students who can’t come to Malta for a long time. Professional English - Especially suited for those who are in business but wish to improve their professional English for both general or specific purposes. Small classes and classes for closed groups are available throughout the year. Professional English - An intensive course designed for those who are in business but wish to improve their professional English for both general or specific purposes. Small classes and classes for closed groups are available throughout the year. Our IELTS preparation course is designed to help students succeed in the internationally recognized IELTS exam which is accepted by professional organisations, governments, and universities around the world. Students will take part in general English courses in the mornings (20 classes per week) which are followed by exam preparation classes in the afternoons (10 classes per week). The afternoon classes focus on academic English and exam strategies for the reading, writing, listening and speaking exams. Private courses can be arranged for students with specific English language needs or for students who would like to benefit from the undivided attention of a teacher. Courses can be prepared for a wide range of topics including, but not limited to, Professional English, Medical English, Legal English and Engineering English. Individual timetable. Designed to be purchased as additional lessons to support either the General English or the Business English courses. All private lessons are taught one to one. Private courses for juniors are available on request. Private juniors courses are available on request. Maltalingua has agreements with multiple host families that are certain to suit your needs for both teenagers and adults. Living with a host family offers students an opportunity to practice English in a friendly and safe environment and allows the student to immerse themselves in Maltese culture and experience it first hand. If you are travelling alone you can still choose this option. We will assign you an appropriate roommate of the same gender and preferably of a different nationality. Our host families live in close proximity to the school. Discover great value shared self-catering apartments. This type of accommodation option gives you the opportunity to make your stay independent and to cater for yourself. Maltalingua has agreements with multiple host families that are certain to suit your needs for both teenagers and adults. 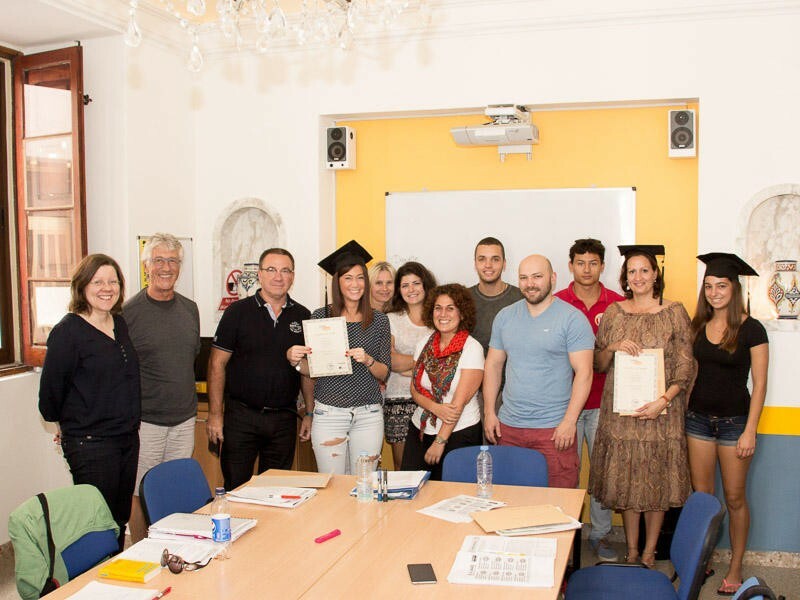 Living with a host family offers students an opportunity to practice English in a friendly and safe environment and allows the student to immerse themselves in Maltese culture and experience it first hand. Our host families live in close proximity to the school. Our highly recommended Student Residence provides students with hotel comfort and offers a wide array of in-house entertainment and a variety of facilities. The residence is available for individuals during the Easter, Summer and Autumn period. It is available year-round for schools groups and families. Maltalingua has agreements with multiple host families that are certain to suit your needs for both teenagers and adults. 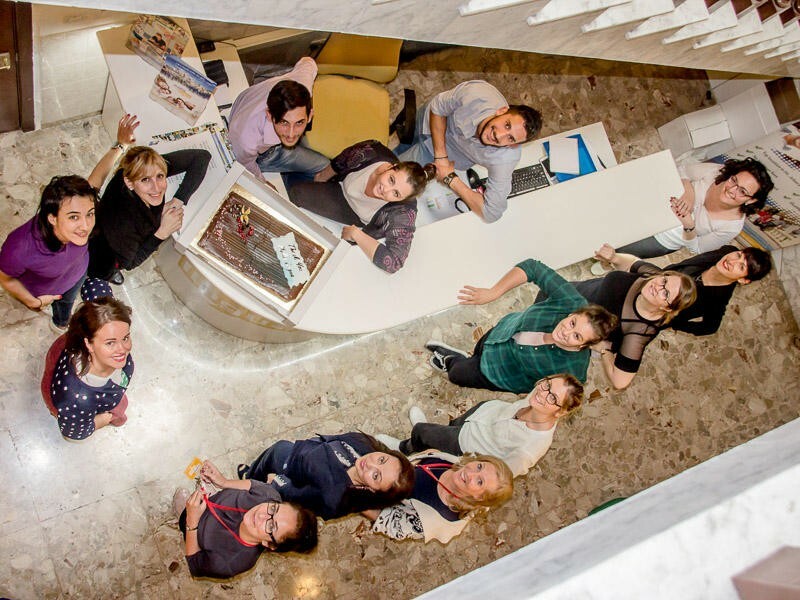 Living with a host family offers students an opportunity to practice English in a friendly and safe environment and allows the student to immerse themselves in Maltese culture and experience it first hand. If you, or your child, are travelling alone you can still choose this option. We will assign you an appropriate roommate of the same gender and preferably of a different nationality. Our host families live in close proximity to the school. Maltalingua has agreements with multiple host families that are certain to suit your needs for both teenagers and adults. A superior room offers access to your own private bathroom. Living with a host family offers students an opportunity to practice English in a friendly and safe environment and allows the student to immerse themselves in Maltese culture and experience it first hand. If you are travelling alone you can still choose this option. We will assign you an appropriate roommate of the same gender and preferably of a different nationality. Our host families live in close proximity to the school. Distance from the airport: 10 km. •recognised TEFL (Teaching English as a Foreign Language) certificate, CELTA or DELTA (or equivalent). 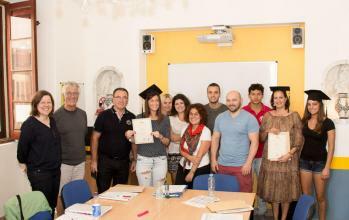 We truly believe Maltalingua offers the very best English language learning experience at competitive prices anywhere in the world. 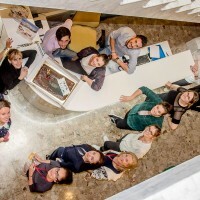 Maltalingua proudly invites you to join us for a truly unforgettable experience! - Bookings may be cancelled up to 29 weeks prior to commencement of the course without penalty or fee. - In case a visa is refused to the student, the school will charge 50 Euro and the remaining balance will be refunded to the student upon receipt of an original VISA refusal letter. Most recent booking for this school was from Russia and saved €35.40!